eMarketer reports 81% of marketers who tried influencer marketing report that it is an active channel. More and more business are waking up to the growing impact of their partnerships with social media handles and people. Influencers market their products effectively and enhance engagement rate and traffic. Data has always been there but it has been largely overlooked until recently. Marketing big shots have realized how businesses can devise robust marketing strategies based on consumer data. If they base their approach on their consumers’ shopping behaviors and patterns, they increase their chances of profitability significantly. This is tricky, however, in light of recent issues with user privacy. Business owners and marketers need to make sure they are up-to-date and comply with the changing rules and regulations. 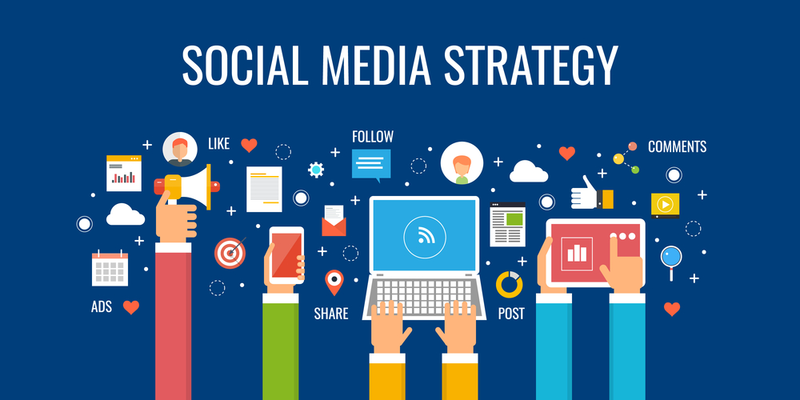 If you think it is better to concentrate efforts on only one social media platform, then you couldn’t be more wrong. You can only expand your reach when you have a strong presence on every social media platform. Keep the elements of the content same, but modify the content to fit each platform. 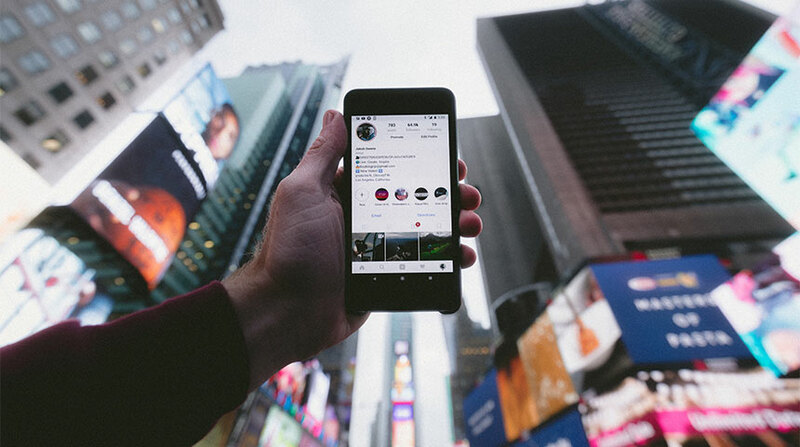 Other than Facebook and Twitter, Instagram and Snapchat are also proving to be efficient business platforms with their newly launched sponsored stories and in-line ads. Chatting apps are no longer used for just catching up with old pals and colleagues. Businesses have realized the significance of WhatsApp, Facebook Messenger, and others in expanding their reach. Every year, there is considerable growth in the number of people communicating via messaging apps. Businesses can leverage this channel to generate awareness, provide customer support, and update consumers through newsletters. Per research done by Ambassador, 71% of consumers who have had an positive social media service experience with a brand are likely to recommend it to others. Hence, everybody involved in business must leverage every social media platform to retain and expand their consumer base. Since operating a business is a task in itself, it would be in your best interest if you hire a skilled digital marketing agency like LBMS, LLC. We are an NJ SEO Company specializing in business growth via digital marketing. 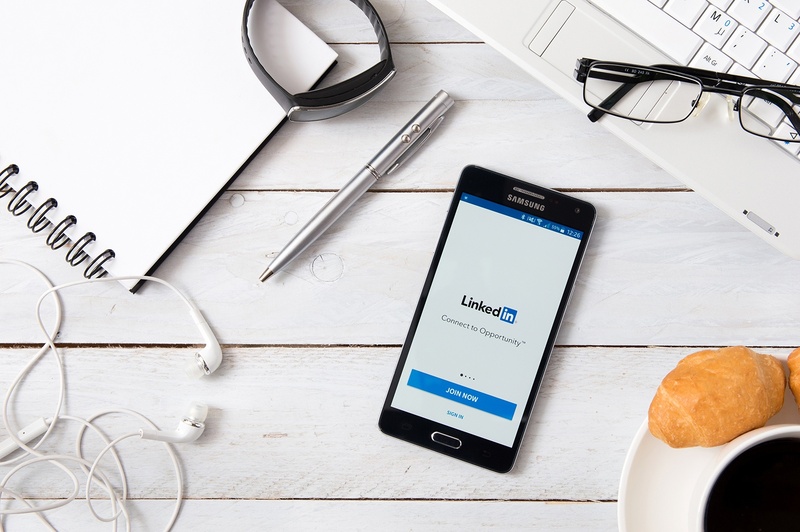 Our team of experienced social media specialists will help device a robust strategy for your business that will help to reinforce and strengthen your brand’s name. Give us a call at 888-416-7752 and schedule a consultation today.